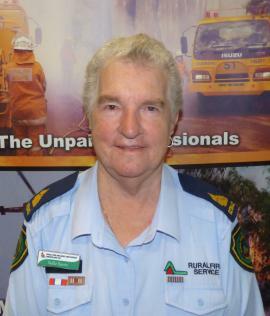 I have been a Charters Towers girl most of my life and worked as an auxiliary firefighter from 1985 to 1999. I have been very active as a volunteer in the Charters Towers District serving as Secretary for the Selheim Rural Fire Brigade, was an RFBAQ Representative in 2005 and again early 2012. I have worked as a tuck-shop convener in the local state high school for the past 21 years.